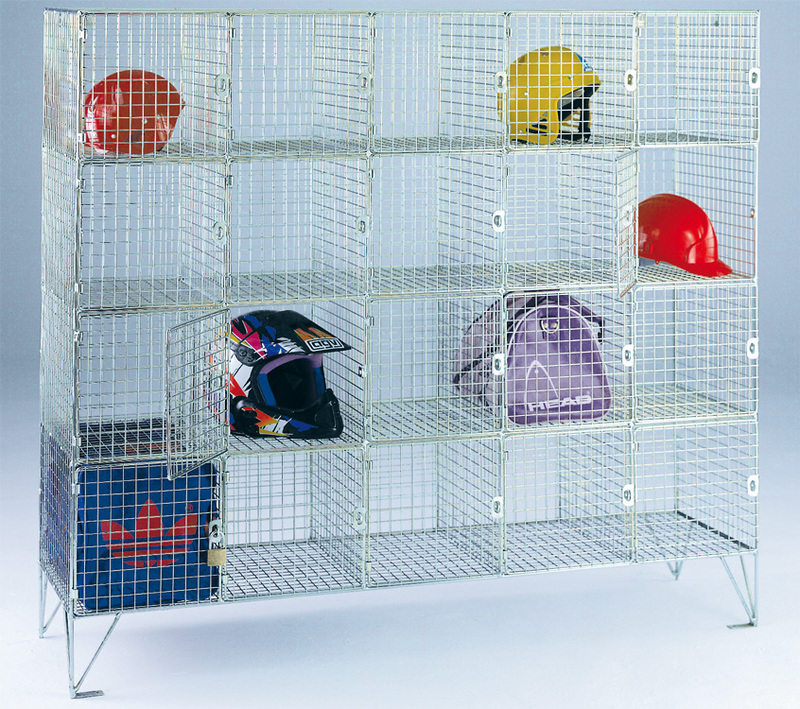 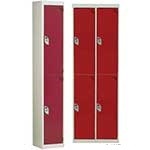 Open fronted wire mesh lockers with multiple compartments. 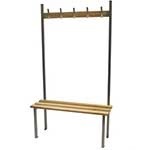 Manufactured in the UK, these open fronted mesh lockers are good for storing a wide range of equipment, from bags to tools. 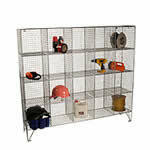 The 25mm square mesh mounted on 8mm rod frame creates a compartment system that is robust enough for industrial life. 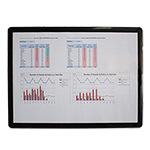 They are available with a range of compartments, from 12 all the way up to 40, so check the compartment dimensions in the grid to make sure you get the right amount of space to store what you need.